Following fertilisation, the nervous system begins to form in the 3rd week of development. It continues after birth and for many years into the future. Central nervous system – consists of the brain and the spinal cord. Peripheral nervous system – consists of cranial and spinal nerves, ganglia, plexuses, and sensory receptors. In this article, we will outline the stages involved in the development of the central nervous system. At the end of week two, a structure called the primitive streak appears as a groove in the epiblast layer of the bilaminar disk. The nervous system is derived from the ectoderm, which is the outermost layer of the embryonic disc. 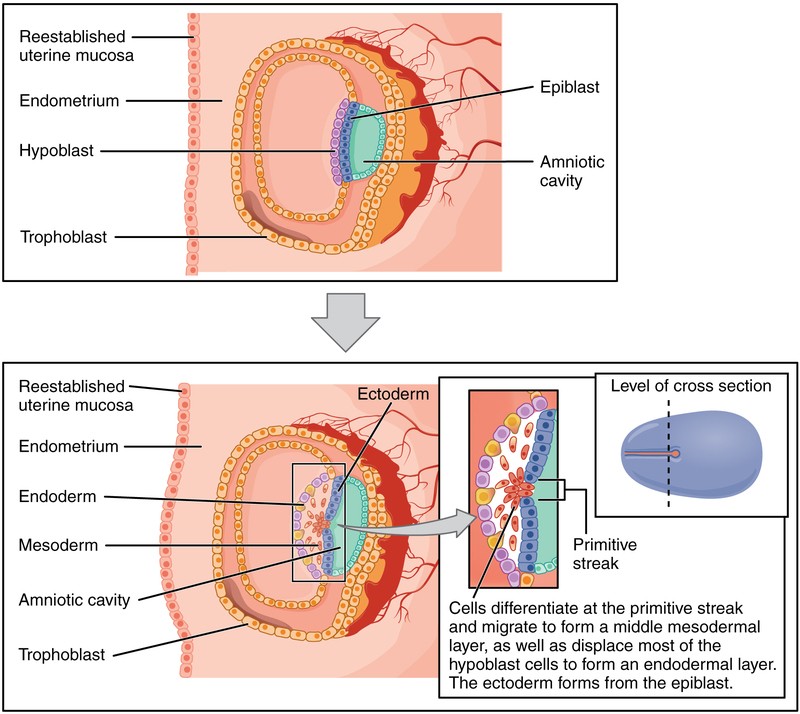 For more details, check out our article on early embryonic development. Fig 1 – Formation of the three primary germ layers occurs during the third week of development. The embryo at this stage is only a few millimeters in length. In the third week of development, the notochord appears in the mesoderm. The notochord secretes growth factors which stimulate the differentiation of the overlying ectoderm into neuroectoderm – forming a thickened structure known as the neural plate. The lateral edges of the neural plate then rise to form neural folds. The neural folds move towards each other and meet in the midline, fusing to form the neural tube (precusor to the brain and spinal cord). The formation of neural tube is known as neurulation, and is achieved by the end of the fourth week of development. 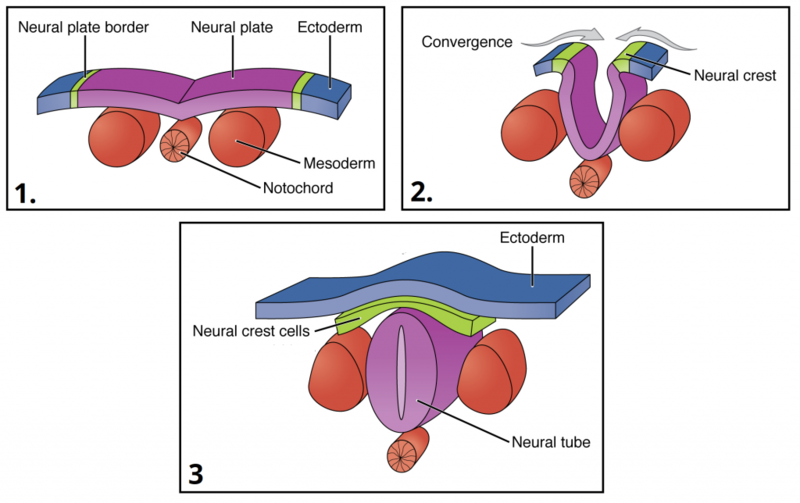 Fig 2 – Neurulation: the formation of the neural tube from neuroectoderm. Anencephaly results from failure of the neural tube to close at the cephalic end, leading to the partial absence of the brain and skull. The lack of crucial brain structures mean that this is a lethal condition, and newborns with this congenital abnormality typically do not survive longer than a few hours or days after birth. Spina bifida occulta – the mildest form, is characterised by an incomplete closure of the vertebrae, without protrusion of the spinal cord. Most people with this form of spina bifida are unaware of having it, and its discovery is often incidental. Meningocele (meningeal cyst) – where the meninges protrude between the vertebrae posteriorly, but the spinal cord is undamaged. Myelomeningocele – the most severe form, where a portion of the spinal cord remains unfused and protrudes posteriorly through an opening between the vertebrae, in a sac formed by the meninges. This is associated with severe disability. Fig 3 -The three main types of spina bifida. It results from a failure of fusion of the neural tube. In the fifth week of development, swellings appear at the cranial end of the neural tube. Three primitive vesicles appear first, and subsequently these develop into five secondary vesicles. Meanwhile, neuroderm cells begin to differentiate into neurones and glial cells. Neurones migrate throughout the brain, and once they have reached their final destination they develop axons and dendrites, forming synapses. Fig 4 – The five secondary brain vesicles and their derivatives. Whilst the cranial end of the neural tube forms the brain and cerebellum, the caudal end develops to form the spinal cord. Cells on the dorsal side form the alar plate, which subsequently becomes the dorsal horn (posterior). 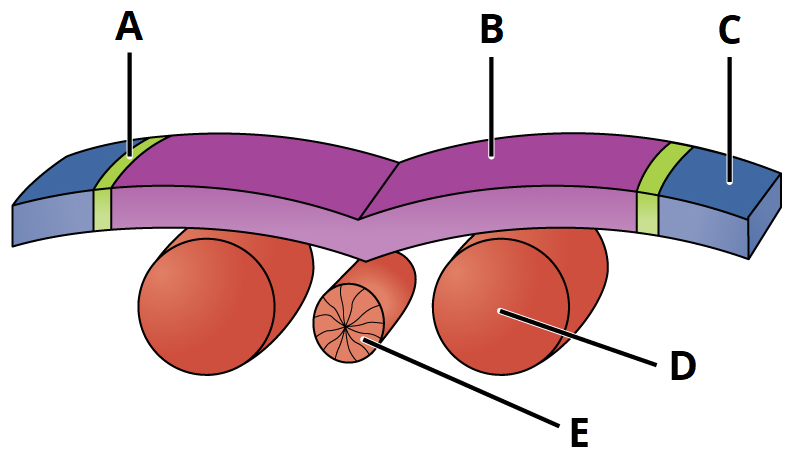 Cells at the ventral end form the basal plate, which then becomes the ventral horn (anterior). Development of the central nervous system continues for many years after birth. Synapses form and new connections appear, increasing in number throughout childhood and into adulthood. Only synapses and pathways that are used survive into adulthood; the process of synaptic pruning allows unused synapses to be eliminated. 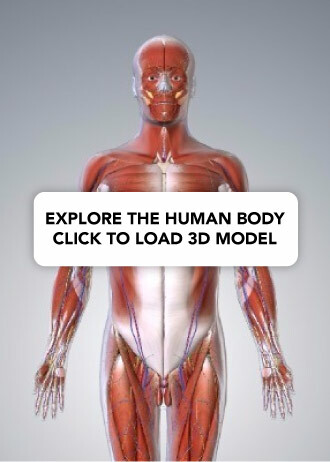 Which layer of the trilaminar disc gives rise to the nervous system? Which term describes the formation of the neural tube? Which structure is responsible for inducing differentiation of ectoderm to neuroectoderm?